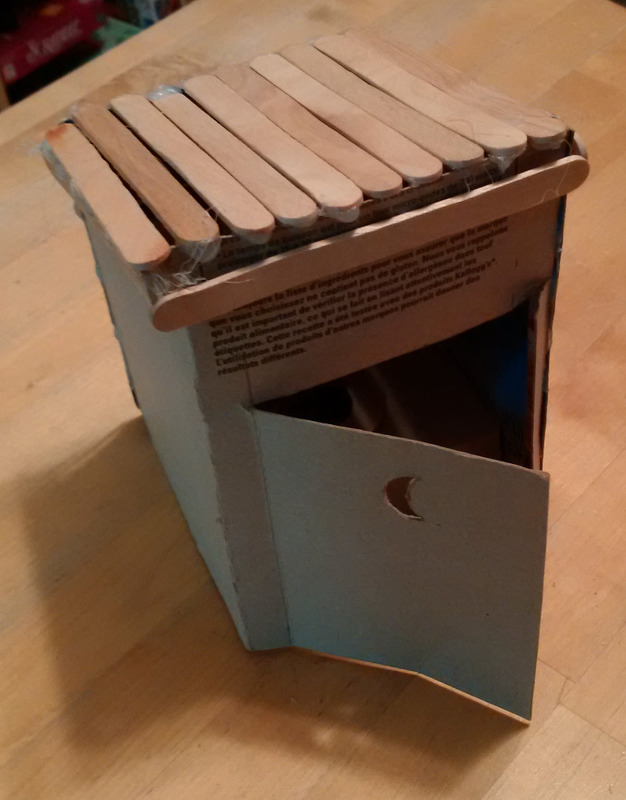 A while ago, my daughter and I built an outhouse out of Popsicle sticks and a cereal box. I didn’t think anything of it at the time, but she held on to it and kept it alongside her toys. She even brought it to school one day when she had to present a craft she had made. I realized that her Lego Friends sets had washrooms, but her Little Critters house did not. I asked her about it – and what I saw as a fun project was actually addressing a critical need for her Little Critters. This weekend, we set about modernizing the facilities. 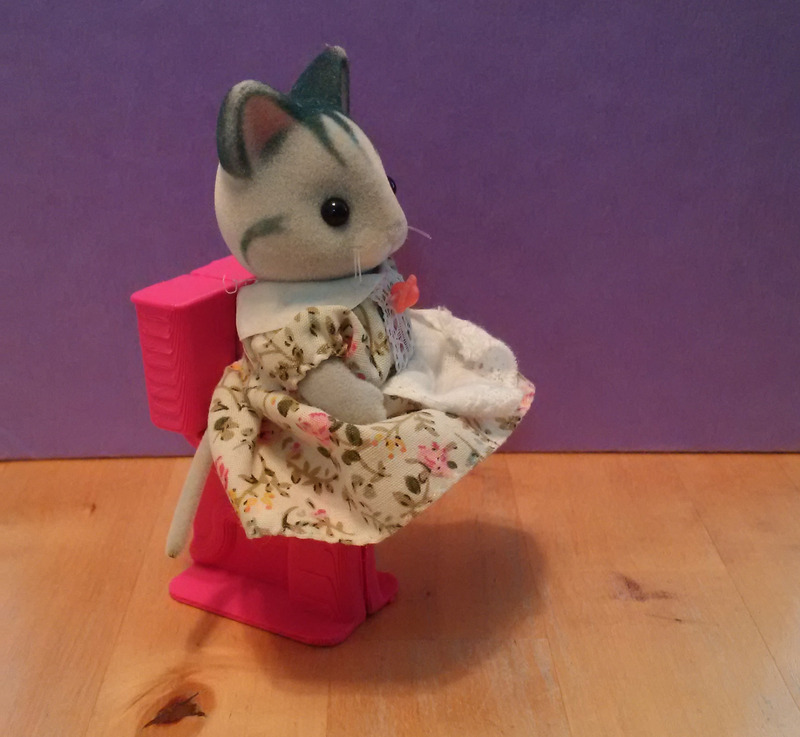 We printed out a toilet we found on Thingiverse, and now her Little Critters have a modern toilet.